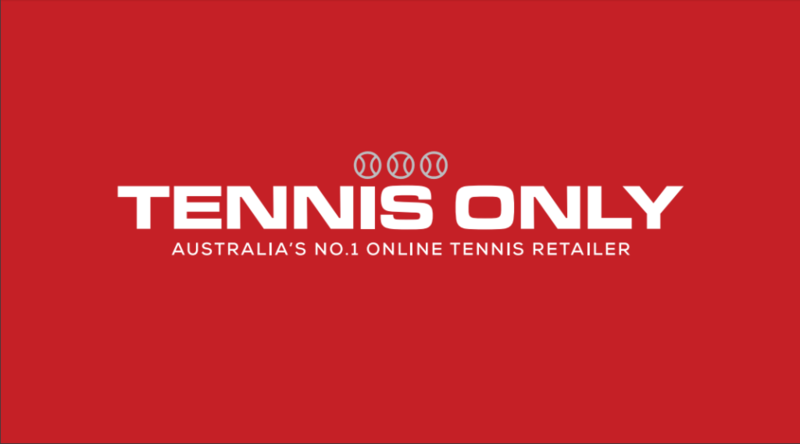 As you may already know, we have an official partnership with Tennis Only, Australia’s biggest online tennis retailer. 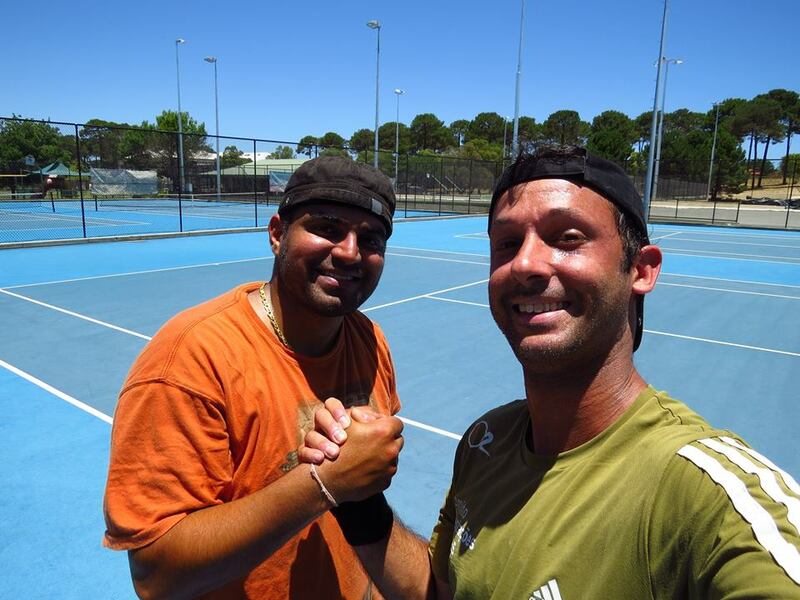 As part of this partnership all Oz Tennis Leagues players get 10% off everything at www.tennisonly.com.au. Just use the promo code OZTENNIS when you checkout online. Plus, this winter, we’re giving away a $100 voucher to one lucky winner. To enter our prize draw all you need to do is take a photo of you and your Oz Tennis Leagues opponent and post it to our Facebook wall. Post a photo before week ten and you’ll automatically be entered into our prize draw. We’ll announce the winner at the end of the season with our other awards. Early bird registration closes today!